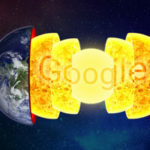 Google’s Phantom algorithm updates have been both a surprise and menace to sites trying to maintain high SEO visibility. Now the search giant is sending a foreboding message to publishing empires: clean up your act. 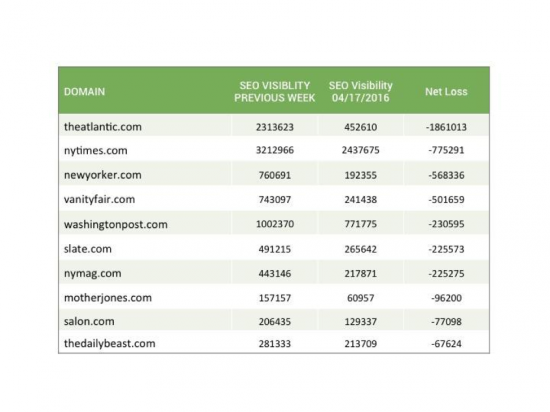 Earlier this month, we pointed to Searchmetrics tracking data that highlighted massive declines in SEO visibility among top publishers, including the New York Times, Washington Post, The New Yorker and Wired. 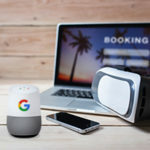 While analyzing results over a longer period, we speculated that Google increasingly is penalizing publishers whose articles don’t meet a threshold of understanding user intent in search queries and delivering new and differentiated content to both mobile and desktop. 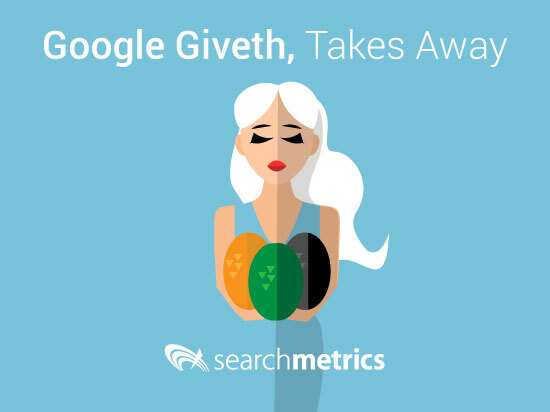 After examining data for both desktop and mobile ranking losers for the week ending April 15, we can confirm that Google is indeed getting more skeptical about the value of keeping old content on your site. About 80 of the top 100 weekly losers in the U.S. were media news, magazine and lifestyle websites. Among the top 10 weekly decliners were: The Atlantic (1); New York Times (2) New Yorker (4); Vanity Fair (5); Washington Post (6); Slate (7); and New York Magazine (8). Notably, Google’s spring cleaning appears to be continuing, with many sites seeing continued visibility declines through last week. Similar results played out in English-speaking countries, though we found no correlation in non-English results. 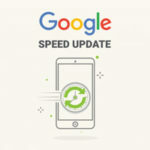 We also confirmed that the changes first occurred on mobile before moving to desktop – further sign that Google increasingly is emphasizing fresh content for mobile. We’ve seen with previous unannounced updates that Google continues to tinker with Quality Rater Guidelines. The raters determine whether a page is high-value or low-value. 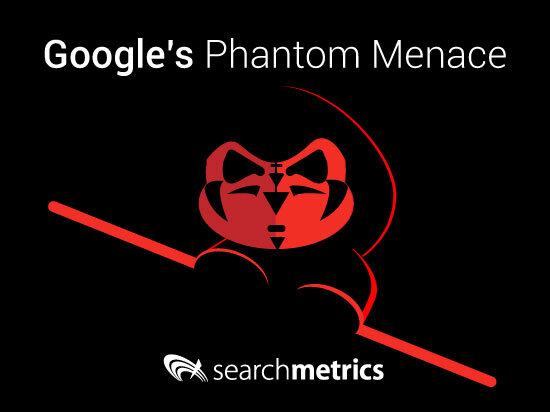 These Phantom updates, so-called because Google typically makes such changes without announcing them, have led to see-sawing SEO rankings across industries. For news sites and publishers, Google is serving up notice that freshness and brand will most definitely get you higher relevancy points. On the other hand, stale low value content that overstay their welcome are getting a rotten tomato. Take the example of the New York Times. The keywords “ESPN NFL” have a search volume of 675,916. Yet the August 2013 article titled “NFL Pressure Said to Prompt ESPN to Quit Film Project” plunged last week to zero visibility. The piece was about ESPN pulling out of a PBS documentary project examining player injuries. The same is true for Vanity Fair’s January 2015 article on China’s rise to economic dominance. While the weekly search volume for “China” stood at 409,583, more topical news elsewhere about China’s economy probably led Google to give the piece a thumbs down. Even the magazine’s August article, which speculated on a popular (and still alive) character on “Game of Thrones” (2,050,833 search volume) fell 32 places to 41 despite the highly anticipated April 24 Season 6 debut on HBO. By contrast, CNN’s December sneak peek article still turns up high in the SERP. The difference? CNN accompanies its article with a slide show detailing Who’s who in Westeros. It’s topical information that still delivers valuable information to those searching Game of Thrones (and it’s also newer content). The new changes for publishers suggests they can no longer expect the same recognition in Google’s SERPS for popular keywords, in some cases this may not impact traffic but certainly has made for a dramatically new SERP layout. 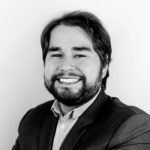 Query Deserves Freshness, or QDF, is a known component of the Google algorithm that pays special attention to queries that may need frequent updating, such as breaking news stories. And publishers that hop onto strong keywords when they’re in the news almost certainly get an algorithmic bonus that boosts visibility. But the ranking reshuffles show the absolute definition of QDF is a work in progress. Quality now is being defined as freshness, strong keywords and providing the closest match to user intent. Brand trumps QDF, provided there is no current news. The takeaway here is that trending news contributes to higher click-through rates, more time on site and lower bounce rates. As soon as the trend or news interest falls, the URL will vanish quickly from the top of SERPs. 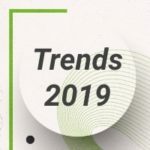 It’s a trend for which even trusted brands will have to take notice. If you want to see if you were affected by this update, check your site’s SEO visibility for free here. As always, we would love to hear your comments and opinions below. 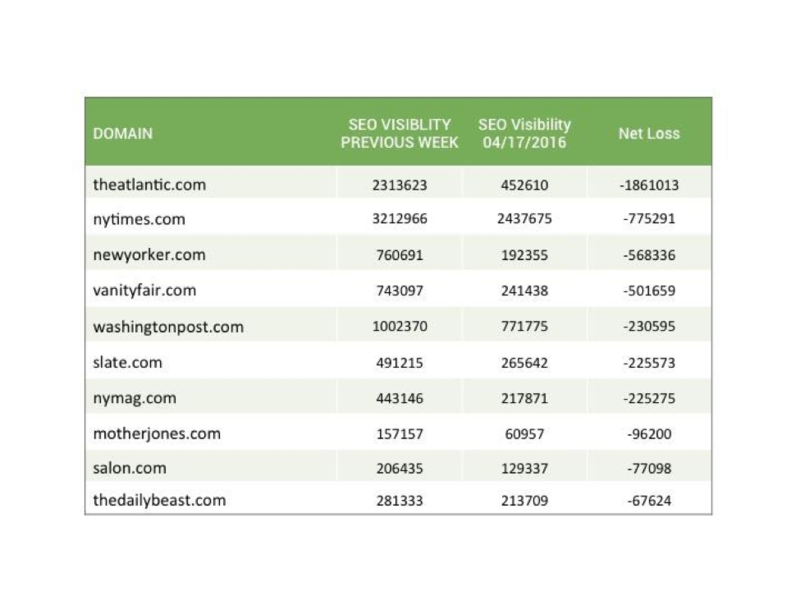 Last week, we also pointed out that Apple was a bigger loser in SEO visibility. We’ve dropped them from the updated media list for two reasons: their loss was only in mobile, and was tied to their itunes.apple.com (subdomain) rankings rather than true news and entertainment publishing. We’d also note Apple’s lost iTunes rankings were more than made up as Google placed more emphasis on delivering apps in SERPs. Good thing that the right keyword usage to drive traffic is shared on this post. Is it still ideal to have a 2-3% density on keyword use?